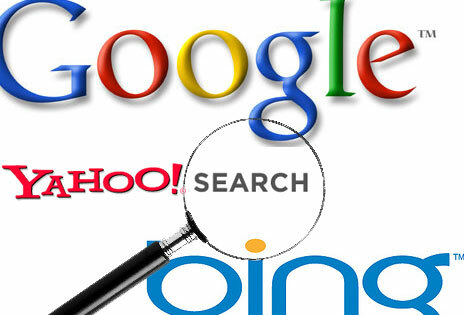 You don't need to pay a fortune to increase your search engine ranking! We're here to DEMYSTIFY SEO!! It doesn't need to be scary - get the information you need, in steps that you can implement yourself, explained in terms that you can understand. 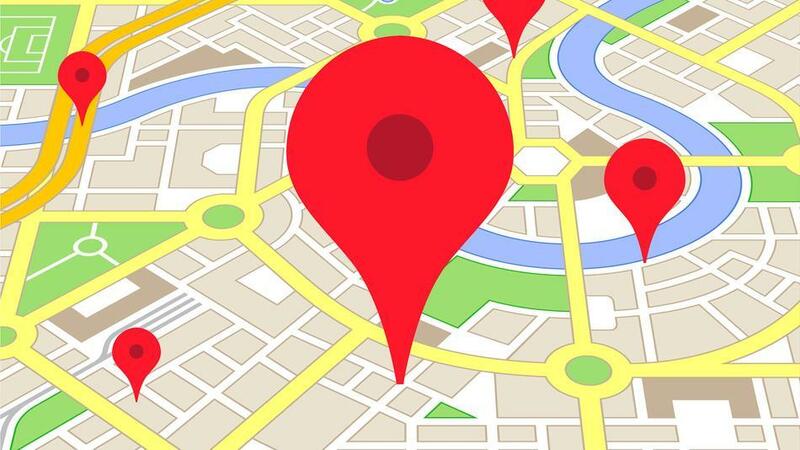 Put yourself on the map (the Google Map that is) and get the phone ringing! "I have never enjoyed a webinar as much as I did today. The information shared was 'bang-on' and applicable to those that are not computer wizards. Nothing is more frustrating than receiving emails from unknown individuals marketing SEO optimization for a fee. Shauna Lynn shared her experiences and knowledge in a clear and illustrative manner. Excellent presentation. This is a MUST do webinar for all new stagers, anyone not tech savvy or any stager that is interested in a higher ranking on Google." "Shauna Lynn's Demystifying SEO webinar was very clear, concise, and relevant to SEO today and to the Home Staging industry in general. I would highly recommend this webinar to get a good bearing and understanding of the things you can do to improve your SEO and get an action plan together." "This was an amazing webinar where I learned valuable tools to better my business in this very online world. Shauna Lynn is very knowledgeable and is a great educator. I look forward to her webinars in the future." "Thank you Shauna! I love your webinars! They are full of clearly communicated information and the energy in your voice is fabulous." "Thanks for offering this webinar! I have a better idea where I need to go now with my [social media] and website!" You do NOT need to be a tech genius to implement these recommendations*! What are you waiting for? The Webinar was an excellent training for me, because even though I am working with a graphic designer who does logo design, website development and optimization via all social media platforms; my designer is not specialized in my field of staging and redesign. I wanted to understand the ins and outs of what I will need to know in order to provide the most accurate info to my web builder as well as take over these tasks in the future. With the extensive notes I took, I would say that all of these details are making a lot more sense after this training than all the years I've heard the terms being used while friends and associates tried to explain their meaning. Thanks Shauna!